Live and Uncensored! 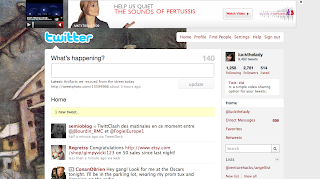 : Twitter's Long-Awaited Ad Strategy. How often is it that the thing we've all been waiting for turns out to be exactly as imaginative as all the other things we already hate have?